Young Tiger NTR is going to entertain his fans this summer with the commercial action entertainer ‘Rabhasa’. The movie is currently under production and an introduction song is being canned on NTR and some dancers in Pollachi. Kandireega fame Vasu is the director of this movie and Samantha is the heroine. Actress Pranitha will be seen as the second lead. The movie is being produced by Bellamkonda Suresh and Thaman is composing the music. 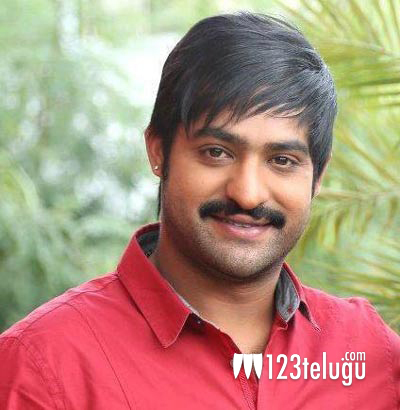 ‘Rabhasa’ is the title under consideration for the film.